Marketers and researchers are interested in what Canadians are looking for when they go online. They want to know what tools the people of Canada use and why they choose to do things the way they do when they are on the Internet. Fortunately, there are now many statistics that help paint a clearer picture of what the average Canadian Internet user is up to. It used to be the case that those who had questions about the world around them had to do at least a little digging to find the answers. They had to be willing to search around at their local library or another location that possessed the information that they were looking for. Of course, this is no longer the case nowadays and those looking for information may simply reach into their pocket for their smartphone and locate the information they desire. According to Google, this is exactly what 7 out of 10 Canadians are doing. Considering the fact that smartphones have GPS capabilities, it should come as no surprise that people use them to locate nearby attractions and other information relevant to their lives. This information can help them locate the things in life that they want to do or experience. As such, it is an invaluable tool that most cannot imagine living without anymore. Many people have had experiences that they would never have had in the past because they can now locate exactly what they want to do when they want to do it. Obviously, commercial interests play a big role in what a lot of people do when they are on their smartphones. As such, about 70% of Canadians use their smartphones while they are in a store to help them get more information. Sometimes they are simply looking for more details about a product they are considering purchasing. In other cases though, they just want to see if they can find a better price online. Whatever the case may be, smartphone technology has improved the shopping experience for consumers all over Canada. 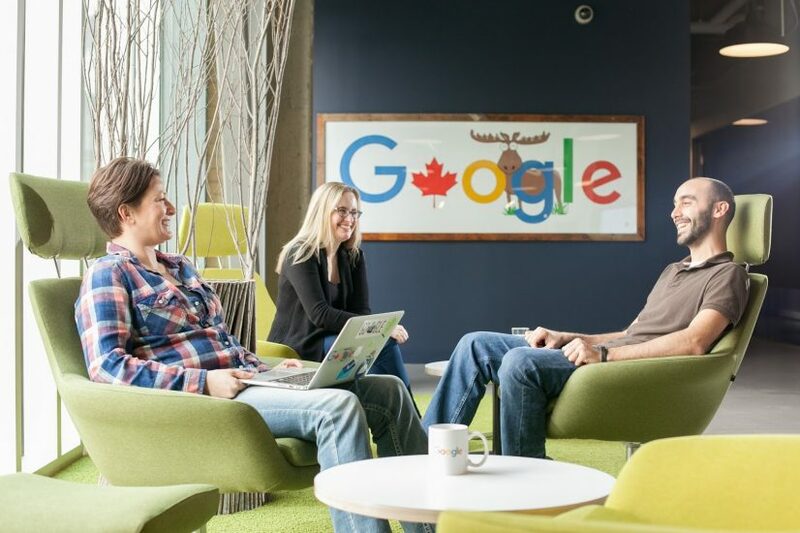 These are three important things that Canadians are doing when they search online. It is a dramatic change in the way that the world works. While some may be frightened by the pace of change, many now embrace it and realize how much value it has added to their everyday existence.